When your home or business is damaged? JP National Can Take Care of It! What happens to your furniture, art work, clothing and all the rest of the contents in your home? 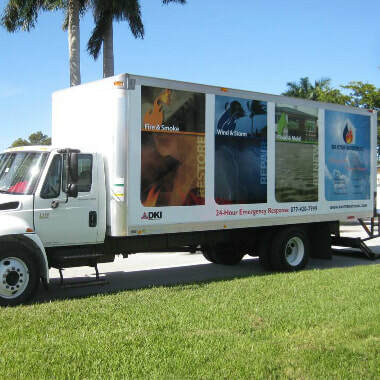 We clean, pack, move, and store all your contents in a conained air conditioned space. Having your contents safely stored allows crews to properly complete the necessary repairs to your home without damaging your possessions. If your contents are damaged by smoke JP National can expertly clean and restore your items. 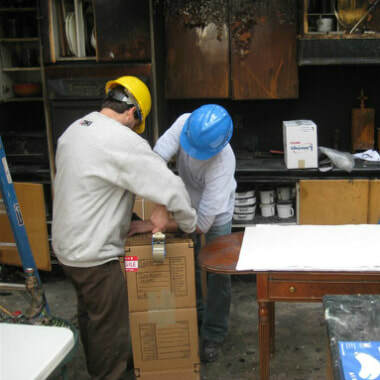 We also assess whether your items can be restored or should be determined a total loss.